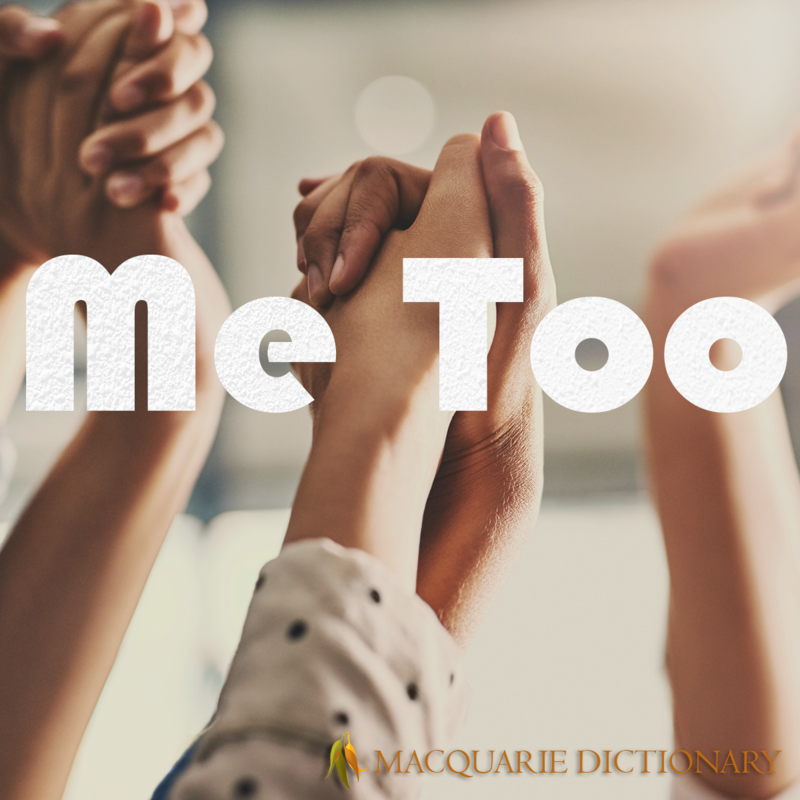 The Macquarie Dictionary Online is updated annually, making it the most up-to-date Australian dictionary and thesaurus available. 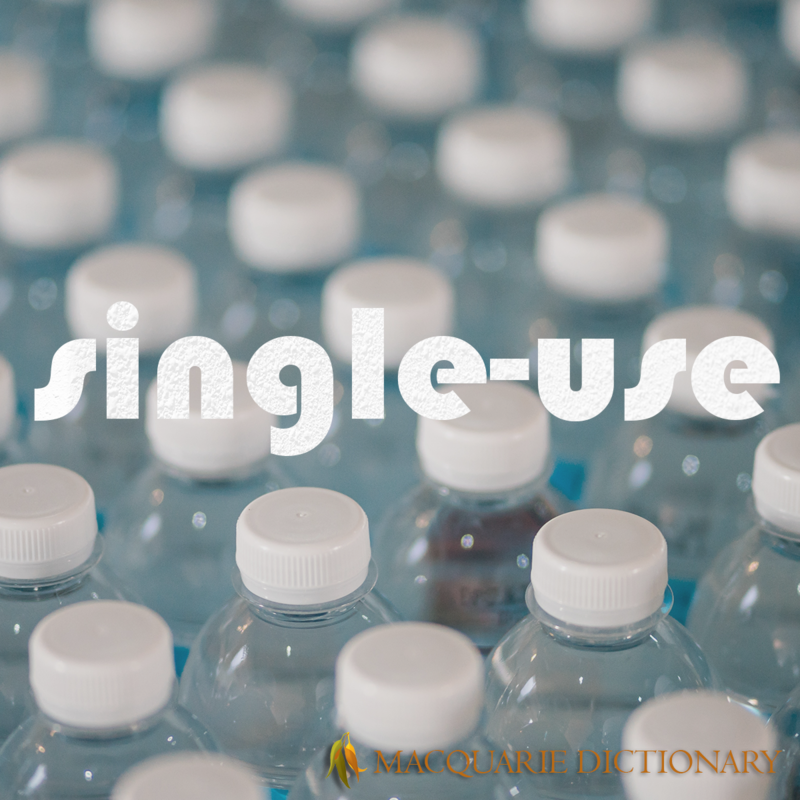 Its comprehensive coverage means you’ll find the right word every time. Check out the People's Choice and see the full shortlist on our blog. 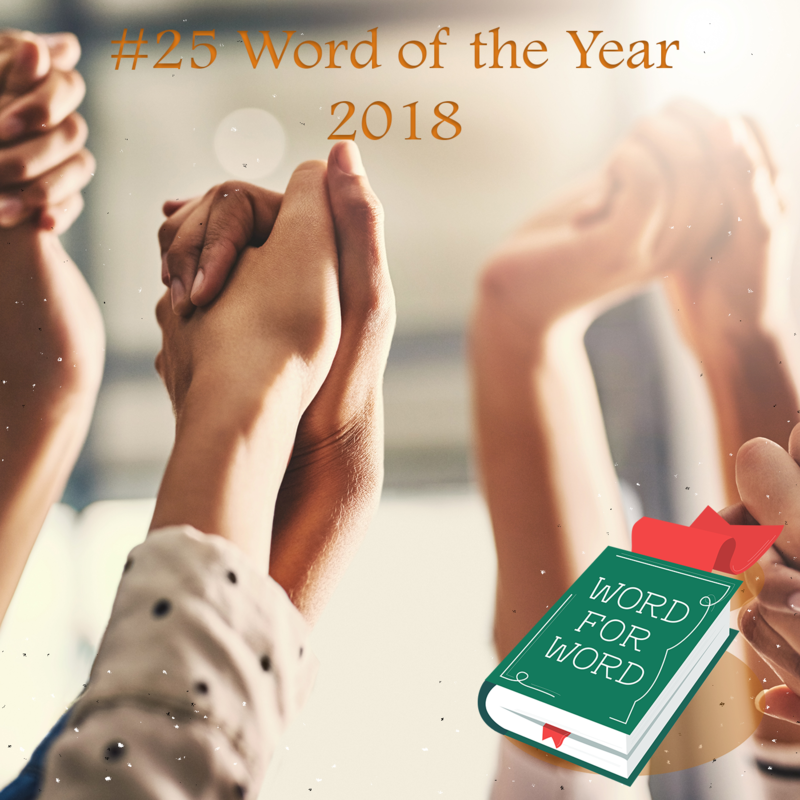 Read more about what our Committee thought of this word and the shortlist here. Listen now and subscribe on iTunes, SoundCloud, Stitcher, or your favourite podcast app. Not constant; changeable; fickle; variable.